This story is a simplified version of an old European folk tale. 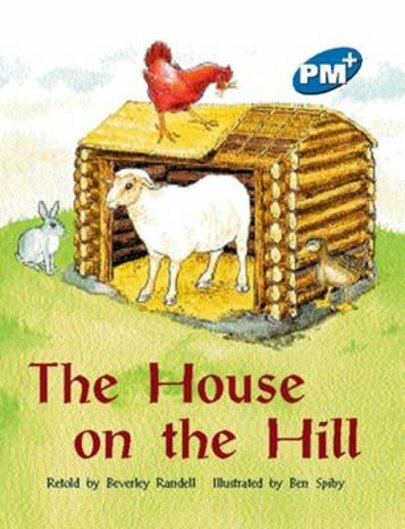 It is about a sheep who wants to build a new shelter up on the hill. He finds many other animals to help him build the shelter.